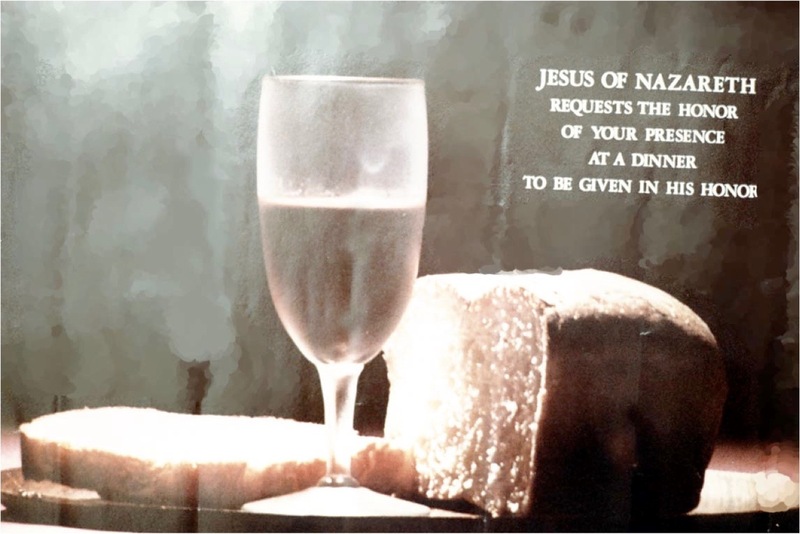 In John 6:26, Jesus says, to the Crowd, “Very truly, I tell you, you are looking for me, not because you saw signs, but because you ate your fill of loaves.” Sometimes, I think we can become consumed by the experience and how it relates to us personally rather than reflecting on the purpose of the words and actions of others and the events that occurred. In this case the Crowd inferred by Jesus were hoping to be physically gratified but what Jesus was offering went beyond that. So, the question is, was the Crowd really being superficial or were they there because they believed Jesus would proclaim a message l that when making significant choices would provide them with a greater purpose in lives? Also, is it that we always look for good experiences to sustain us? I often feel we learn more from the challenges we experience each day than doing the things we want to do. I believe I give more of myself when faced with difficulties. Additionally, I call on others to assist me to overcome these issues. Hence, I by continuing to make the hard choices and with the help of key people in my life I can achieve positive outcomes as they give meaning and purpose to my life. Moreover, as Jesus says do not work for food that perishes, but for food that endures for eternal life, which the Son of Man will give you.” John 6:27. Thus, there is more to life than material items that eventually have passed their used by date. Granted, they can bring us joy but it is only in the short term because eventually you want to upgrade to the latest model. Therefore, I can’t be seduced into allowing my meaning and purpose of life to be driven by attaining these material items. However, Jesus offers us a meaning and a purpose through his Gospel values that give us spiritual food that will not only sustain us in this life but the next.